English Bay Dawn Paddle. A paddler does an early morning workout in English Bay in front of the downtown Vancouver skyline. British Columbia, Canada. 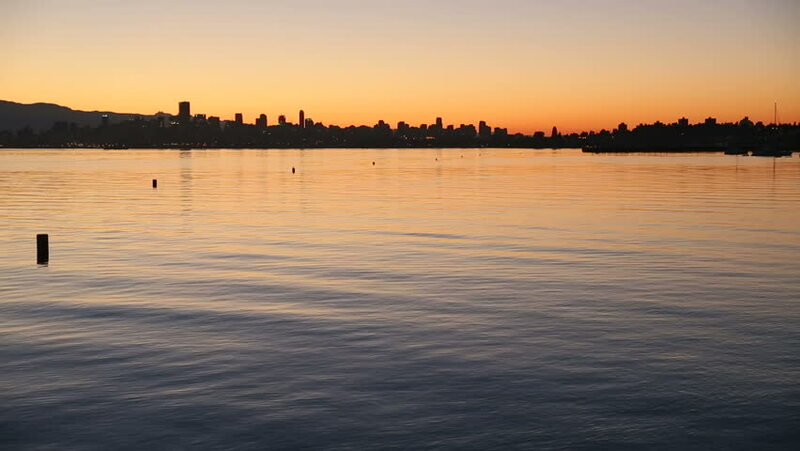 4k00:30Sunrise Paddle English Bay, Vancouver 4K UHD. A paddler does an early morning workout in English Bay in front of the downtown Vancouver skyline. British Columbia, Canada.